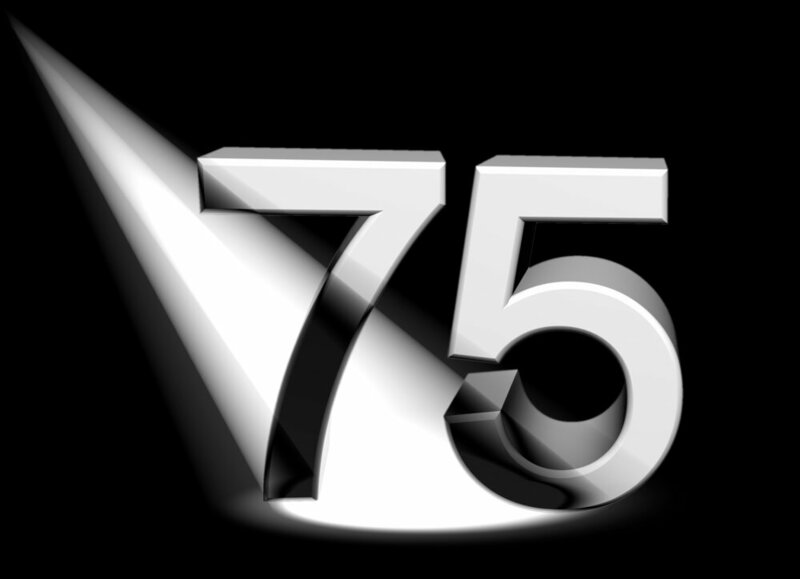 Why is 75 the Age Limit for Car Rentals? Why do we have an upper age limit of 75 for hiring our vehicles? There are more drivers aged 90+ on our roads than ever before. So how come we stop at 75? This is a difficult one. Driving is freedom, and the law enables everyone to retain that freedom for as long as they are able. Older drivers need only renew their licence every three years (with no requirement for a test) to keep driving. And yet we and many other car and van rental companies have an upper age limit of 75. Why is that? The evidence doesn’t help us a great deal, as so much of it is contradictory. In 2016, Swansea University research (as reported by the BBC) revealed drivers aged 70 are involved in 3-4 times fewer accidents than 17-21 year old men. Although an aging report, the RAC Foundation found that 15-24 year olds were massively more likely to die as a result of external causes (including car crashes) than any other age group. And before you suggest that’s because they drive a lot more miles than older people, the evidence from the National Travel Survey suggests older drivers cover around 1,000 more miles each year than younger drivers. Yet other evidence from Germany suggests older drivers are more likely to be distracted than younger drivers, and lose control of their vehicles as a result. As the charts in the RAC Foundation report show, deaths from road accidents peak in late teenage years, and then take a steady decline. Accident figures for over 65s do see a slight upward spike – and newer data suggests the figure for older people has increased slightly as numbers for young people have reduced a little, but it remains at or below the percentage of accidents recorded by those in their 30s, 40s and 50s. Yet this is not quite comparing like for like, because whilst older drivers cover more miles than young people, they cover far fewer miles on average than the working population – so the accidents per mile is greater in older age. We don’t choose our age limits; our insurers do. Put bluntly, below 25 and above 75, you simply can’t get reasonably priced insurance as a car rental company. Of course, the insurance company is only making its decisions based on the data, and the data suggests that 25 is the point at which risk begins to drop significantly and 75 is the point at which it increases to an unwelcome level again. If the data changes, we imagine insurers will shift those limits, in which case, so will we. You can find more details about requirements to drive our hire vehicles here.